The organisers of the Royal Air Forces Association (RAFA) Shoreham Airshow 2013 which is being held on the 31st August and 1st of September have announced some exciting changes for this years event. The show now in its 24th year has raised over 1.8 million pounds to date for RAFA funds which go towards supporting ex and current members of ‘The RAF Family’. It will be a year of ‘Celebrations’. The 70th Anniversary of the Dam Busters Raid by 617 Squadron will see the return of the Lancaster and other aircraft from The Battle of Britain Memorial Flight. The 70th Anniversary of the US Mighty 8th will see a display from US Aircraft lead by Sally B the B17 flying in formation with fighters from that era. Not to be out done the Royal Air Forces Association will also be celebrating its 70th Anniversary supported by Shoreham Branch Members. 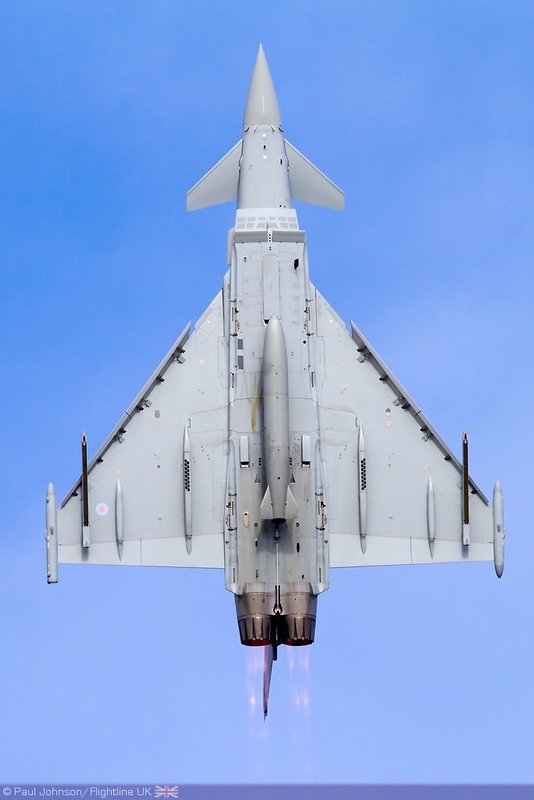 It has been announced that the Eurofighter Typhoon will be displaying both days along with other aircraft from The RAF and Royal Navy as well as The Falcons Parachute Team. 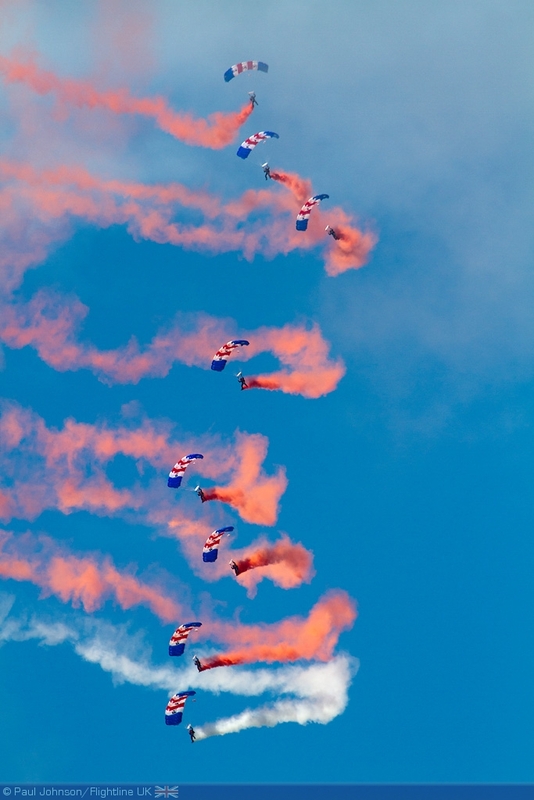 Our show is highly respected by both the aviation press, and other display pilots as being a show that contains the best of both civilian and military flying. Once again Shoreham will aim to please. Other confirmed aircraft are the Skyraider, F-86A Sabre, C47, and the return of the popular WW1 Team with 8 aircraft. Shoreham of course would not be the same without the Airfield Attack and Scramble by Spitfires and Hurricanes. “Before you ask? If the Vulcan is flying we will do our utmost to book it for Shoreham,” said Derek. “It is early days and as this goes to press more display aircraft are being booked,” said Rod Dean. You can keep up to date by going to the Airshow website; www.shorehamairshow.co.uk. “Children are important both to the Airshow, and of course to the future of the armed forces so we plan to make sure the ground attractions are updated to include more interesting activities for them. Our two day Airshow is a ‘Family Event’ and there will be many attractions from a craft tent through to trade stands, large static aircraft display, airside attractions with vehicle parade and a fun fair for all,” said Press Officer John Periam. Tickets Hotline will open soon (01903 282382 and 714135). 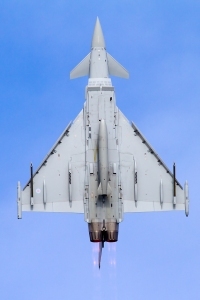 Tickets can also be purchased on line at www.shorehamairshow.co.uk and direct from Shoreham Airport. Retail outlets for sales will be announced later this spring. The popular Executive Marquee will also be open for those that want to watch the Flying in style. Please contact the Airshow Office on 01273 441545.